COMING SOON: THE SUMMER SPLASH BLOG HOP! Hey! That sounds fun! But what’s a blog hop? If you are unfamiliar with what a blog hop is, allow me to explain. A blog hop is when multiple blogs organize to send the reader around the internet visiting specific blogs who have formed a group, all just by clicking a hyperlinked icon. This icon will route you in random order to one of the participating blogs. The picture you see above will be the magic button that sends you on your way from my site to another site once the Hop starts. For the Summer Splash Blog Hop, all the blogs are run by authors – over 75 authors! – who are pleased to make your acquaintance and introduce our books. We are all offering giveaways on our own websites. These giveaways include free signed books, free ebooks, and lots of other goodies. Participation at these blogs will enter you in individual contests to win prizes. There are also several grand prizes, including brand new Kindles. Best of all, this is a great way to meet talented authors from the Indie Writers Unite! group on Facebook while adding fresh new books to your to-be-read list! I personally will be giving away two signed copies of my book, Tenderfoot, shipped anywhere in the world, as well as three ebook copies available in any format from Smashwords. 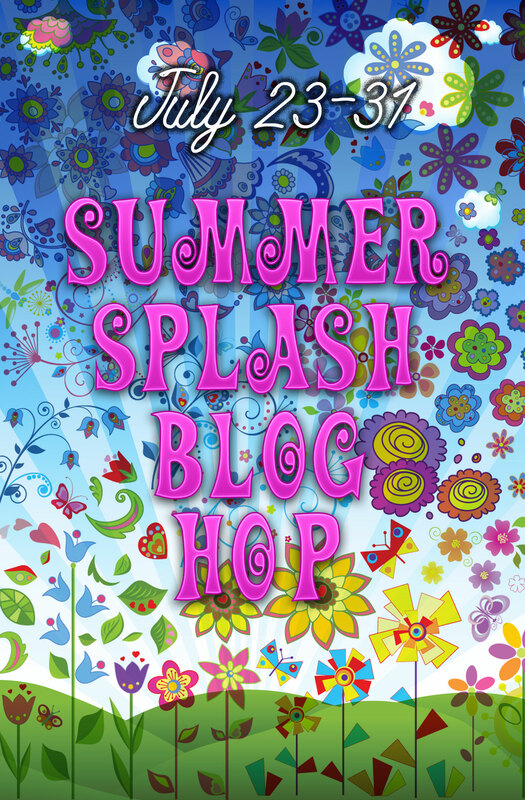 Mark it on your calendars – the Summer Splash Blog Hop runs from Monday, July 23rd to Tuesday, July 31st.